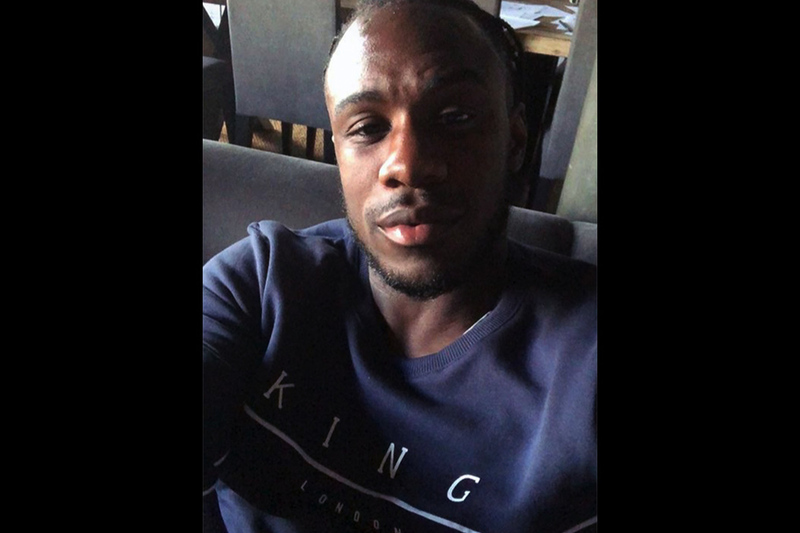 The second installment of our weekly newsletter feature, profiling those carefully curated names chosen to be part of the coveted KING Affiliates, showcases the talents of YouTube celebrity K.S.I and West Ham United footballer Michail Antonio. The KING Affiliates is a group of selected individuals chosen to represent the KING family. All are picked based on their unique talents and effortless fit with the KING brand ethos as they epitomise the values that KING stands for - talent, hard work, self belief and 100% independent progress. Arguably now one of the world's biggest YouTube stars, K.S.I has grown way beyond his original video game and skit content to a multi-talented vlogger, music artist, white-collar boxer and worldwide celebrity. His YouTube sub count tops out at over 19million with a further 15million spread over his instagram, twitter and facebook channels. A fully fledged member of the Sidemen YouTube crew he recently drew huge global attention with his boxing match vs Logan Paul at the MEN arena in August. As a prelude to that fight we joined forces to shoot and film the KINGS OF THE GAME lookbook elevating the KSI x KING partnership to a new level. Pick up the limited edition Leyton Windrunner as worn by KSI. Michail Antonio plays as a winger/striker for East London premier league outfit West Ham United. A late bloomer, Antonio started his career in the lower reaches of the football ladder before working his way through the ranks, finally being purchased in 2015 by West Ham from Nottingham Forest. A relative unknown, the beast took the EPL by storm and was voted Hammer of the year runner up in the 15/16 season and winner in the 16/17 season. An integral and important part of the current West Ham United squad, Antonio is also currently the ambassador for the Guy Mascolo Football Charity where he heads up the new initiative for young people to improve their footballing skills and their future. Antonio is a mad fan of KING and you can cop the Tennyson Tracksuit he is wearing here.